Careers - Pensar. The Infrastructure People. Infrastructure is more than physical deliverables. It’s also about the people who make it possible. At the core of our group’s ability to consistently deliver and exceed client expectations are our people. Our internal culture of giving the extra 10% sets us apart and we invest in maintaining this approach through the recruitment of outstanding, like-minded people. A commitment to career development. Pensar is proud of its reputation in the industry as a credible, capable, and innovative infrastructure company. 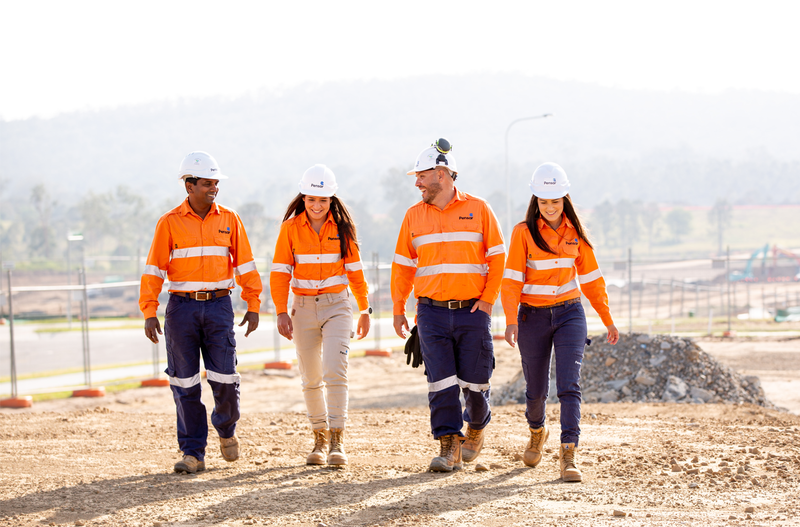 We are protective of our unique culture and provide a positive workplace where dedicated individuals can develop and progress. A culture of safety & well-being – Pensar has an enviable safety record and our commitment to the well-being of our people & clients is demonstrated through our extensive safety initiatives. Like to learn more about life at Pensar? Please view our news section or follow us on LinkedIn to stay updated. By embracing these core values and the pursuit of continual improvement we can ensure a great future for our people, our clients and the community. Considered, tactful and diplomatic in all dealings. Understanding, measured and confident of achieving positive outcomes. Open to change and considerate of other people’s views. Reliable and deliver on promises.